You decided to take advantage of the weather and take a bike ride. You are a cautious person by nature. Even though the law doesn’t require one, you always wear a helmet. And, it’s a good thing. A car comes up from behind you and knocks you to the ground. Fortunately, your head isn’t injured. Nonetheless, the bicycle accident causes multiple bone fractures. The pain is incredible. You might not consider yourself lucky. However, you didn’t become part of a national statistic. According to Traffic Safety Facts presented by the National Highway Traffic Safety Administration (NHTSA), 726 bike riders died in accidents in 2014. That number does not include the more than 50,000 injured individuals whose bicycles were involved in motor vehicle crashes. First, let’s look at the number of fatal bike accidents in Houston alone. One news article reports there was a total of twelve cyclist fatalities killed in the Houston area between 2014 and 2015. On a national basis, almost three-quarters of motor vehicle crashes involving bicycles occurred in urban areas. Alcohol can be a factor in bicycle accidents. And, it isn’t necessarily the motor vehicle operator who makes the decision to get behind the wheel and drive under the influence. Amazingly, some people take the chance of hopping on bicycles after downing a few drinks. This can be a recipe for disaster. Under Texas law, a cyclist’s rights and duties are the same as motor vehicle operators. We should add there are a couple of exceptions. For example, parents cannot knowingly permit their children to disobey the law as it applies to those who drive cars, motorcycles, or trucks. There may also be some confusion when another section of the law contains conflicting information. In particular, other statutes might assign different duties and rights to bicycle riders. As noted, these are just some of the fundamental laws. They are intended to reduce your risk of an accident. Of course, this does not change the responsibility for motor vehicle operators to ensure they are properly driving their cars. In Houston, there are specific ordinances regarding passing vulnerable road users. Cyclists fall into this category. Among the obligations is the requirement that motor vehicle operators pass bicycles at a safe distance. Whenever possible, they should vacate the lane where the bike is traveling. 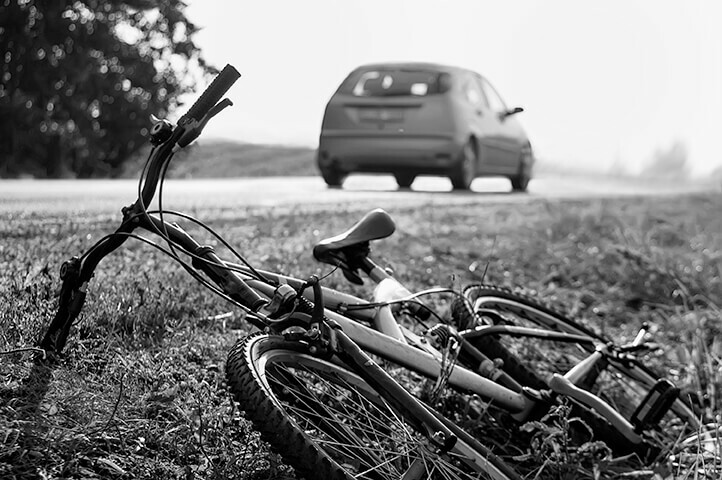 Despite all safety attempts, you or a loved one may become involved in a bicycle accident. At de Lachica Law, we can guide you through the claims process. Contact us to see how we can assist you.